Today’s Nintendo eShop news: video clips for Slime Tactics and Katana Zero, Japanese release for Darksiders Warmastered Edition, Rad Rodgers: Radical Edition now available for pre-purchase on the Nintendo eShop in Japan, Japanese release for Block-a-Pix Deluxe, and latest update for Dawn of the Breakers! Today’s Nintendo eShop news: Konami games coming to Arcade Archives on Nintendo Switch, western release announced for The Demon Crystal, latest screenshots for Mekorama and Phantom Doctrine, latest video clip for Shakedown Hawaii, launch trailer for Hob: The Definitive Edition, and Japanese release for Rad Rodgers: Radical Edition! 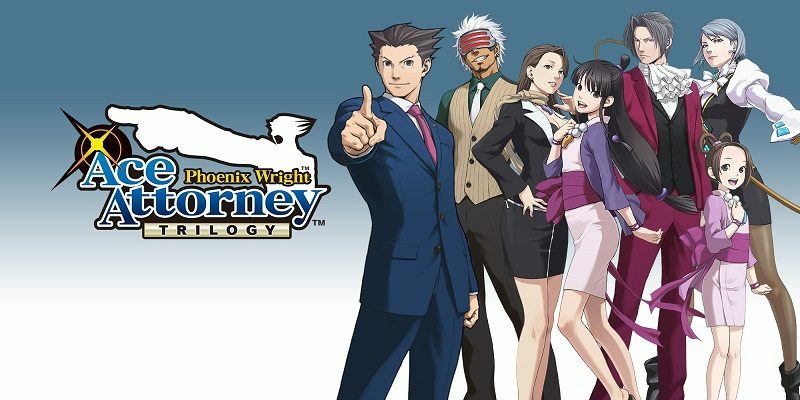 Today’s Nintendo eShop news: latest blog post from Shu Takumi about the Phoenix Wright: Ace Attorney Trilogy, and video about the new usability features in Piczle Colors! 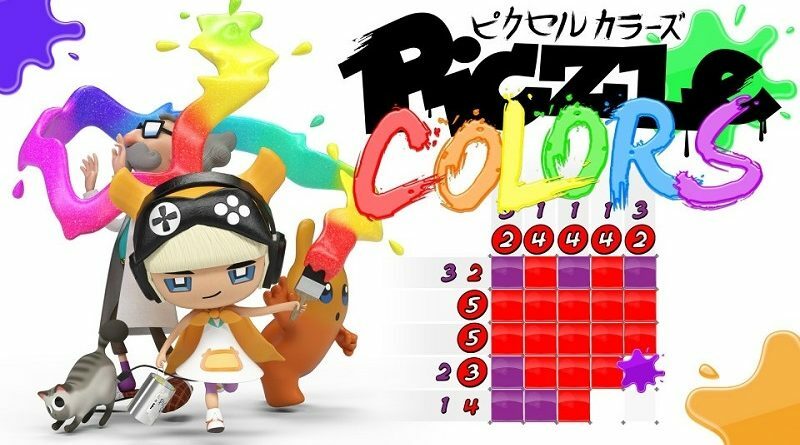 On this page, you will find all there is to know about the Software updates for Piczle Colors on Nintendo Switch. Latest update: Ver. 1.1.0 (March 28th/29th 2019)! 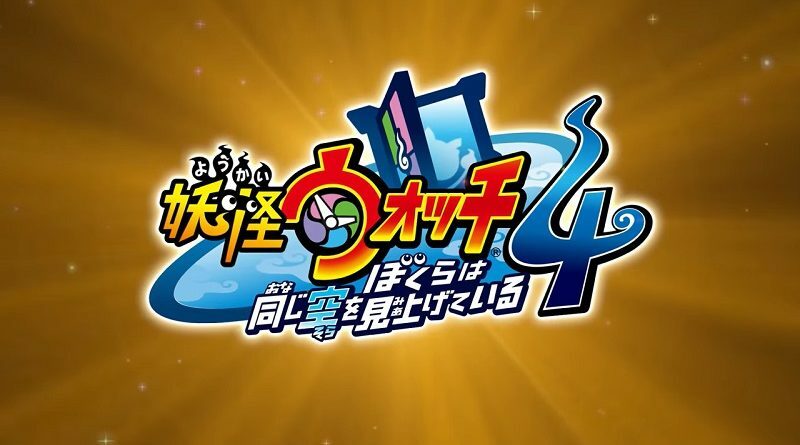 Today’s Daily Briefs: TV Commercial for Yo-kai Watch 4, Japanese launch trailer for Super Dragon Ball Heroes: World Mission, videos for Assassin’s Creed III Remastered, couple of issues impacting Dragon Ball FighterZ, Koch Media to distribute Cities Skyline: Nintendo Switch Edition at retail worldwide, trailer and pictures for Piczle Puzzle Pack 3-in-1 in Japan, latest character trailers for Fate/Extella Link, livestream recording for Dragon Ball games, and latest Sonic the Hedgehog toys! 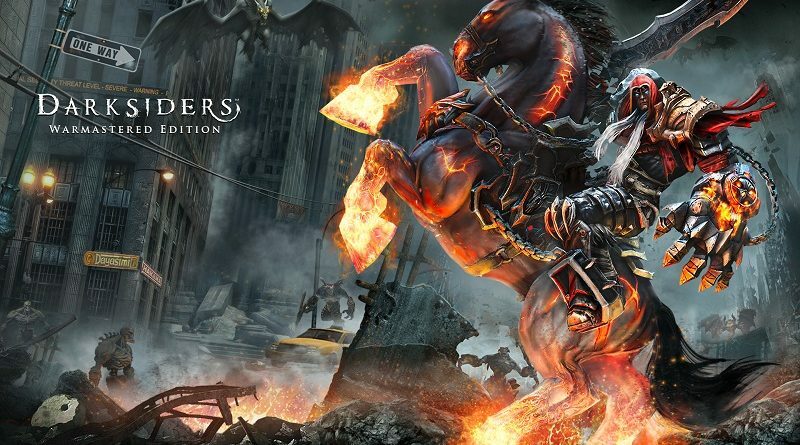 Today’s Nintendo eShop news: trailer for Inferno Climber: Reborn, trailer for SEGA Ages Puyo Puyo, Character Profile for Phoenix Wright: Ace Attorney Trilogy, demo for Super Phantom Cat: Remake in Japan, Super Real Mahjong PV back on the Nintendo eShop in Japan, latest video clip for Shakedown Hawaii, and sales of in-game items stopped in Lost Reavers! 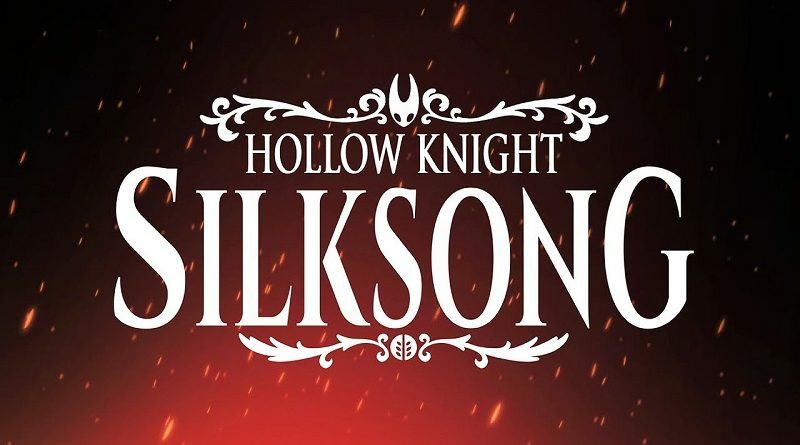 Today’s Nintendo eShop news: more details about SEGA Ages Virtua Racing, character details for Hollow Knight: Silksong, Tiny Metal: Full Metal Rumble announced for Japan, details + trailer + screenshots for Peasant Knight and Super Phantom Cat: Remake! 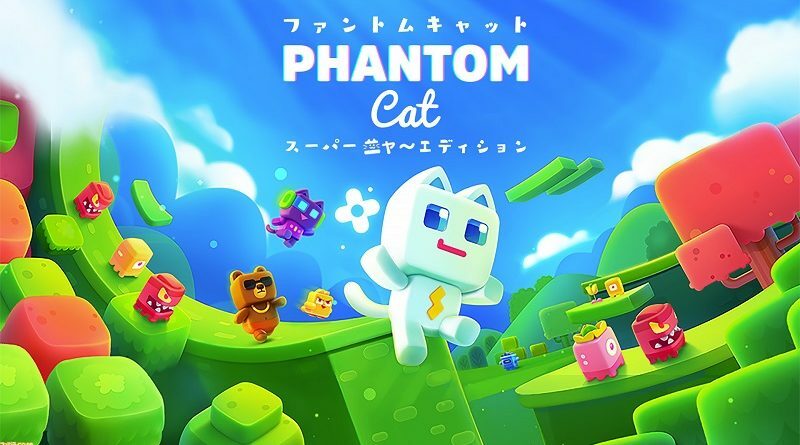 Today’s Nintendo eShop news: Phantom Cat announced for the Nintendo Switch, latest screenshot for Ira, Baba is You soundtrack now available, Esteem Pack now available for Warframe, latest updates and Log-in Bonus for Dawn of the Breakers, and launch trailer for Space War Arena! Today’s Nintendo eShop news: Williams Pinball Vol. 3 coming to Pinball FX3 on March 19th, footage for Transiruby, Yuusha Yamada-kun announced for the Nintendo Switch, latest pictures for Phantom Doctrine and Dungreed, Spot the Differences: Party!, and Japanese launch trailer for The Shrouded Isle! 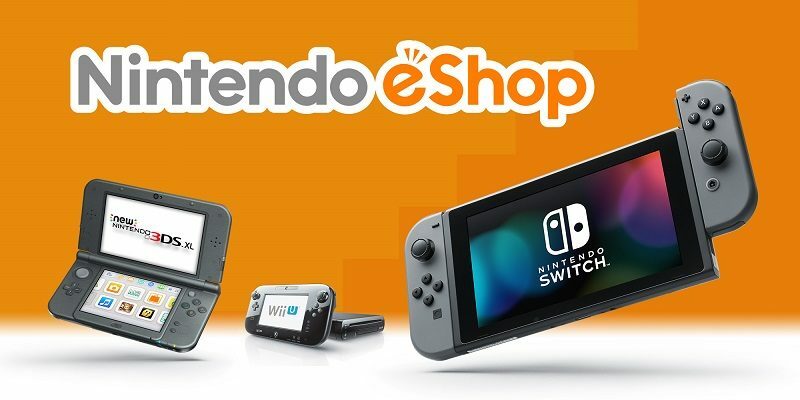 Today’s Nintendo eShop news: Anodyne announced for the Nintendo Switch, screenshots for SEGA Ages Alex Kidd in Miracle World, Rotating Brave and The Demon Crystal II -Knither- annouced for the Nintendo Switch, Space War Arena delayed, Forgotton Anne now available for pre-purchase in Japan, screenshots and trailer for de Blob 2 (Japanese), Japanese release for Pilot Sports, livestream recording for Alchemic Dungeons DX, and video for Ver. 6.1 of SMITE! eShop news (Feb. 7): YUMENIKKI -DREAM DIARY- / V.O.I.D. 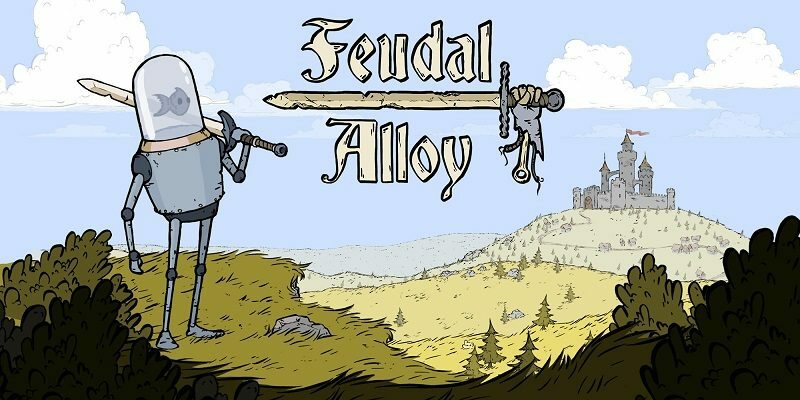 Today’s Nintendo eShop news: screenshots for YUMENIKKI -DREAM DIARY-, details for V.O.I.D., Japanese release for Feudal Alloy, and Japanese launch trailer for Screencheat: Unplugged! 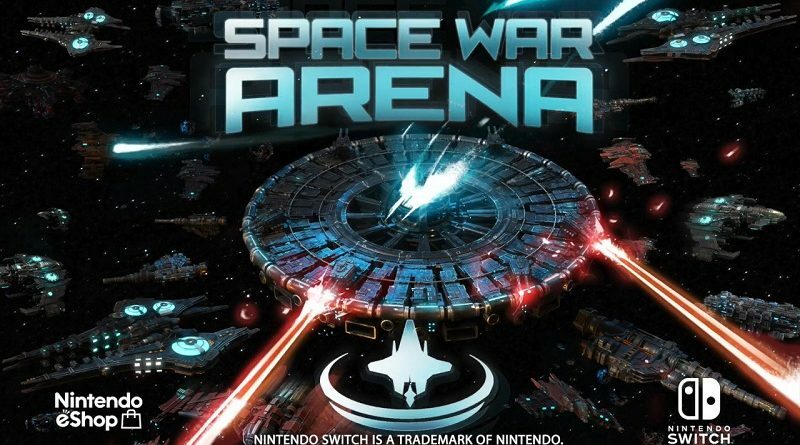 Today’s Nintendo eShop news: launch languages confirmed for Wargroove, Merchants of Kaidan announced for the Nintendo Switch, trailer for Mages of Mystralia, latest Devblog post for Summer in Mara, two weapon renders for Solstice Chronicles: MIA, and latest video clips for Pikuniku, When Ski Lifts Go Wrong, and Piczle Colors!